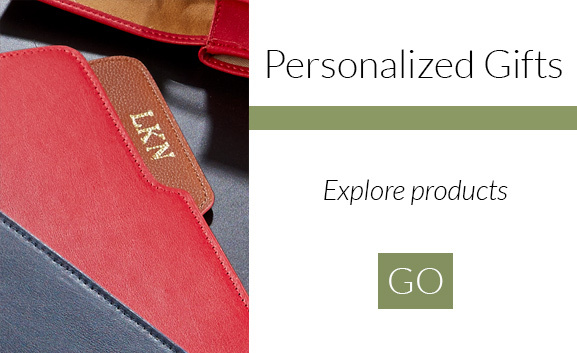 *Enjoy special reduced pricing on select Circa® products and writing instruments through January 31, 2019, while supplies last. 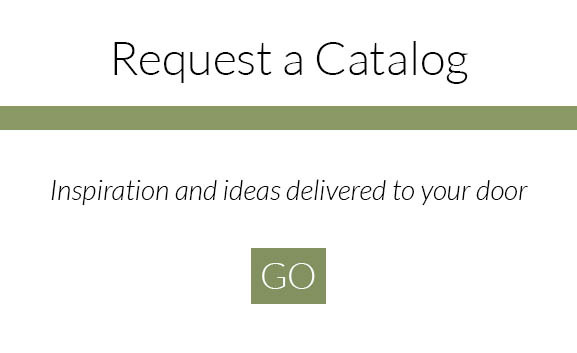 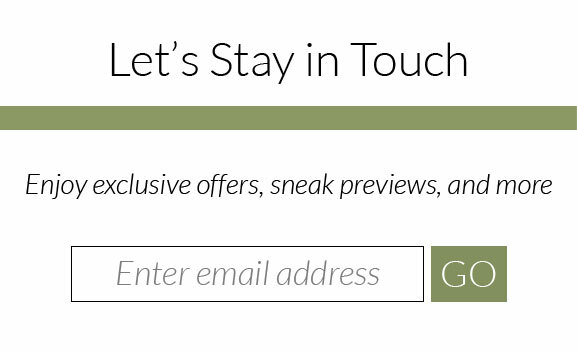 Cannot be combined with any other offer or applied to previous or pending purchases. 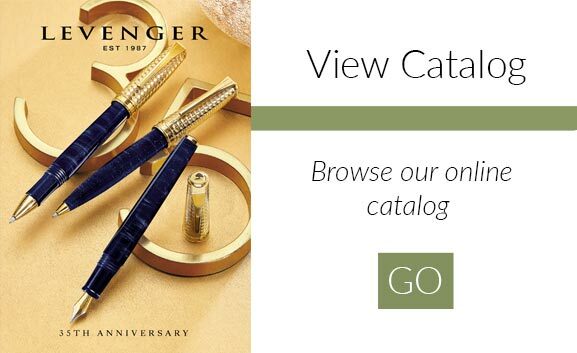 Also available at our retail stores. 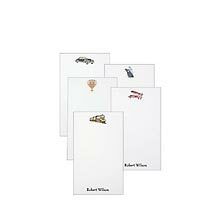 Everyone needs a note card at one point or another so why not taking the time to have custom note cards that tell of your individuality and eye for detail. 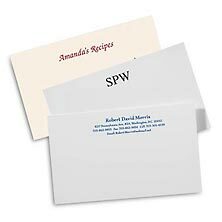 Personalized note cards have never been easier to order. 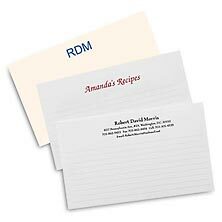 You can enjoy the convenience of creating your customized note cards online with a few clicks of your mouse. 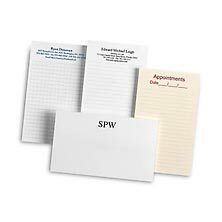 Order cards online with the greatest of ease and with many options to choose from. 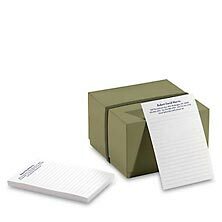 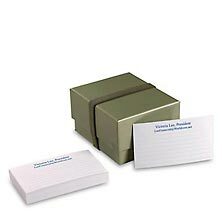 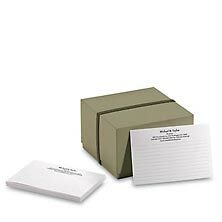 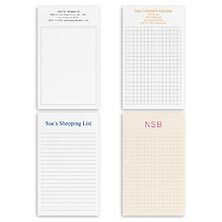 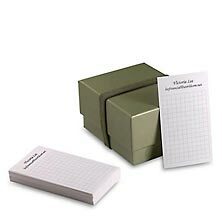 Note cards come in two sizes, either horizontally or vertically, and in many type styles and colors. Our custom note cards are made using crisp, high-grade card stock. 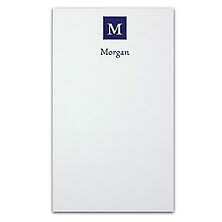 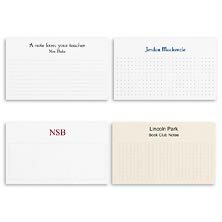 Use these personalized note cards as business note cards or personal forget-me-nots.